The Musée Miniature et Cinéma is proud to host the complete collection of Dan Ohlmann’s miniature scenes. Visitors to the Musée Miniature et Cinéma can admire 25 years of amazing creations. These scenes are famous all around the world, but if you want to see them in person, you’ll have to come to Lyon — because none of these ultra-realistic works are exhibited to the public anywhere else on earth! 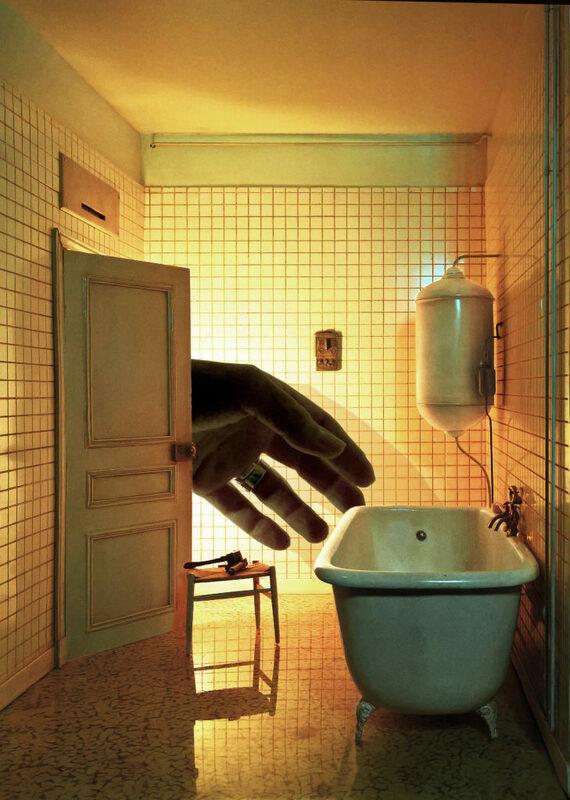 Other talented miniaturists — including Charles Matton, Ronan Jim Sévellec, Alan Wolfson, Laurie Courbier, Julien Martinez and many more — each dazzle viewers in their own uniquely creative ways with complete scenes that are nearly indistinguishable from the real thing. These small-scale works filled with poetry and sensitivity evoke strong emotions with their poignant beauty. 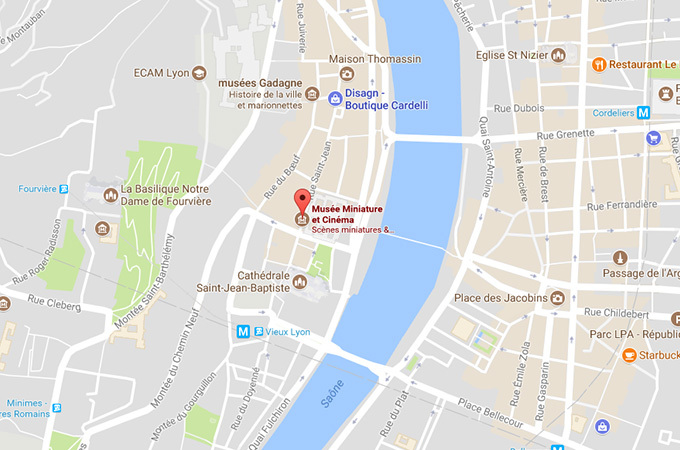 They have been the driving force behind 20 years of success for the Musée Miniature et Cinéma in Lyon. Another collection includes masterpieces from 30 guest artists from many different countries: the United States, Japan, Poland, Canada, Switzerland, India, Germany and more. They produce every form of art that exists… only smaller! From instrument-making to woodworking and from fine glass work to sewing, with a bit of blacksmithing and shoemaking along the way, these experts have used their incredible dexterity to make more than 1000 different objects. The fruit of their labour is exhibited in the “Professions of the World” collection. These objects display finesse and expertise. For young and older visitors alike, the collection generates joy for everyone.